There’s been a lot of talk lately about essential oils. You can find them everywhere from luxury oil specialty shops to your local health food stores. Do you wonder what all the fuss is about? Review our 10 picks for chronic pain and see if essential oils have a place to help you build a healthier lifestyle. Be sure to read the entire article before purchasing your own essential oils set. Essential oils are highly potent plant extracts that have endless health benefits as well as cleansing properties. Recently they have become increasingly popular, although they’ve been used in non-Western traditional medicine since the beginning of civilization. The oils can be used for aromatic therapy, topically, and some can even be ingested. Many of these blends can be used to combat chronic pain because of their anti-inflammatory properties along with their abilities to soothe neurological pain, strengthen the immune system and ease the digestive tract. Since these oils are so potent, certain precautions should be taken to avoid irritation and possible toxicity. When applied topically, all oils unless otherwise stated should be mixed with a carrier oil or lotion to prevent skin irritation. Carrier oils are harmless and non-irritating, such as fractionated coconut oil. Do not ingest an oil unless you know it is not toxic and has internal benefits. Most oils should be diluted by using 1-2 drops per 4 fl oz. of water before being ingested. If the extract is being used in a diffuser, do not use more than 4-5 drops at one time. This guide features common extracts used for relieving a range of chronic pain conditions, and explains how to effectively use them. Many of these oils have plenty of other benefits not mentioned because they are not chronic pain-related. Ginger is a root commonly used for its health benefits including reducing inflammation and pain relief. 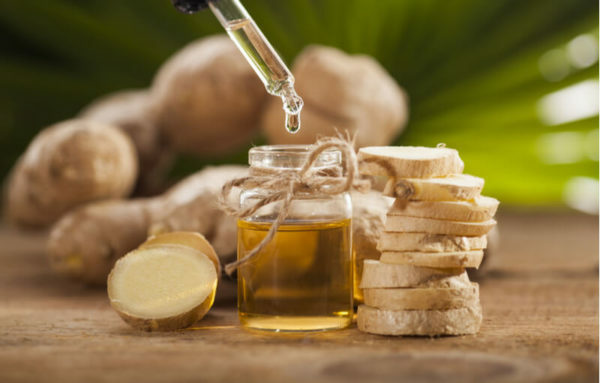 Ginger oil is a more concentrated way to receive the benefits of the root. 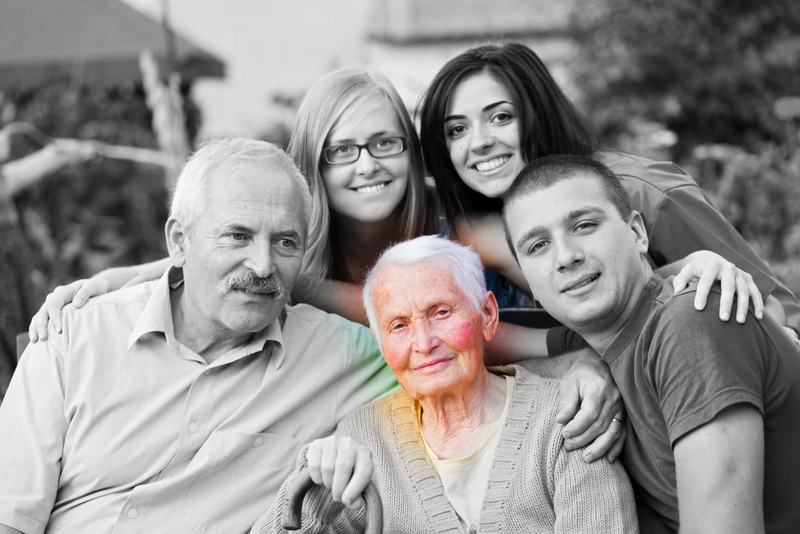 Its anti-inflammatory properties make it ideal for people with rheumatoid arthritis, IBS and fibromyalgia. It is a great way to combat joint pain. Ginger also helps with nausea and settling the stomach, so patients going through chemo-therapy can consume it to help reduce side effects. Add 1 drop per 4 fl oz. of water to help with gas, bloating, indigestion and stomach aches. Apply topically with a carrier oil to ease skin inflammation and joint pain, and to create a soothing sensation. Diffuse in a diffuser to energize the mind and stay focused. Good to use for the late afternoon lull. Add 1 drop while cooking for flavor and to receive general benefits. Ginger oil pairs well with orange, rose, sandalwood, lime and lemon. Eucalyptus is most commonly known for helping with respiratory issues such as bronchitis, sinusitis and allergies. It also purifies the body and reduces inflammation. Inhaling the vapors of eucalyptus oil reduces constriction of blood vessels and clears congestion. Note: eucalyptus should not be ingested. Add 1-2 drops to warm water and gargle to soothe a sore throat. Mix with a carrier oil or lotion and rub on chest to improve circulation and relieve congestion. Diffuse in diffuser for general benefits. 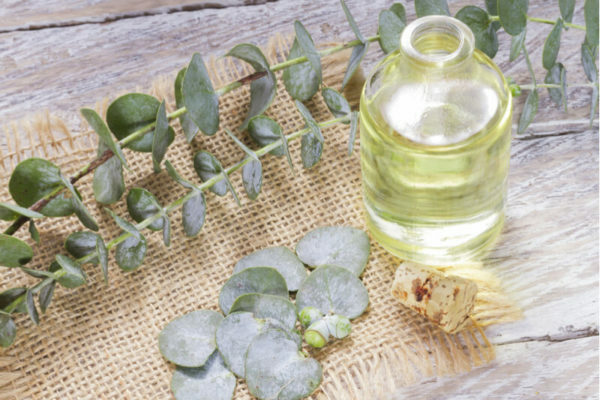 Eucalyptus oil pairs well with rosemary and frankincense. I have MS and are interested in the use of oils for pain management.What should I use?Also the treatment of trigenimal Nueralgia? -For Pain: Spike lavender, sweet marjoram, lavender, petitgrain, Roman and German chamomile, clary sage, lemongrass, helichrysum, peppermint, ginger, black pepper. -For Stress: Rose otto, frankincense, clary sage, sweet orange, bergamot, grapefruit, ylang ylang, sandalwood, neroli, sweet marjoram, petitgrain, mandarin, lavender, rose geranium, tangerine, jasmine. -For Sleep: Lavender, neroli, jasmine, marjoram, Roman chamomile. -For Sense of Well-Being: Frankincense, lavender, rose, mandarin, neroli, helichrysum. -For Headaches: Lavender, peppermint, marjoram, Roman chamomile. -For Circulation: Rosemary, ginger, black pepper, peppermint, lemongrass, rose geranium. 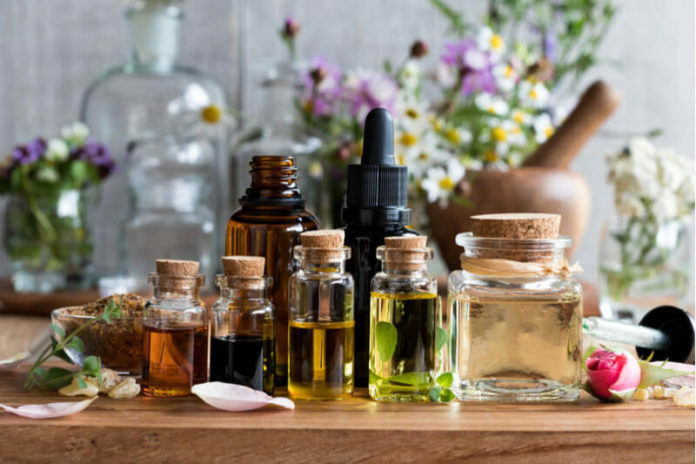 Please be sure to check with your doctor before trying anything new to make sure there aren’t any negative interactions between the essential oils with any current medical treatment or medications that you’re taking. If you find something that works well for you, please check back and let us know!